1.) Grab a geologist (or better yet, a glaciologist!). 2.) Make him show you around. 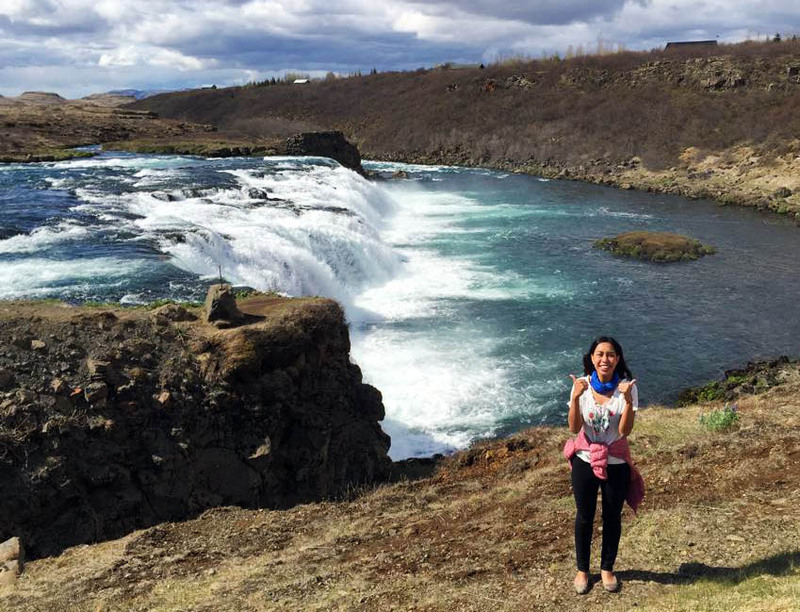 Luckily, we stumbled onto GeoIceland Tours, ran by the very witty Javier — a glaciologist-turned-land-surveyor, who eventually found himself creating his own tour-guide business. From the moment we set off from Reykjavik until he dropped us back home, he rattled on facts one after the other — not just about geology, but also about history, folklore and everyday Icelandic life. There was no lull nor dull moment, I kid you not. I’m convinced that if there was only one tour guide with the gift of making the grim, black stretches of rock by the side of the road interesting, that would be Javier. By the end of the tour, we had enough knowledge about what gave the present volcanic ridges their shape, the unusual curves in the highway and the professional troll-whisperers behind them, what to do in an Icelandic forest (read: Stand up. ), and even how colorful Icelandic politics can be. The waterfall with many monikers –you can call him Faxafoss, Vatnsleysufoss, or Faxi, if you’re really close. Of course, you can’t leave Iceland without seeing these bad boys! Sadly, the original gusher that gave the phenomenon its name is now dormant. 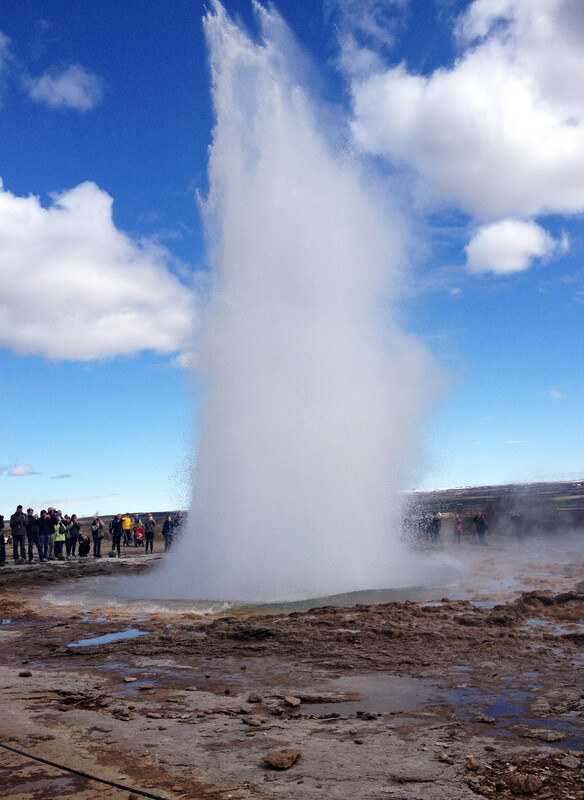 However, its brothers in Geysir are still happy to take the stage. 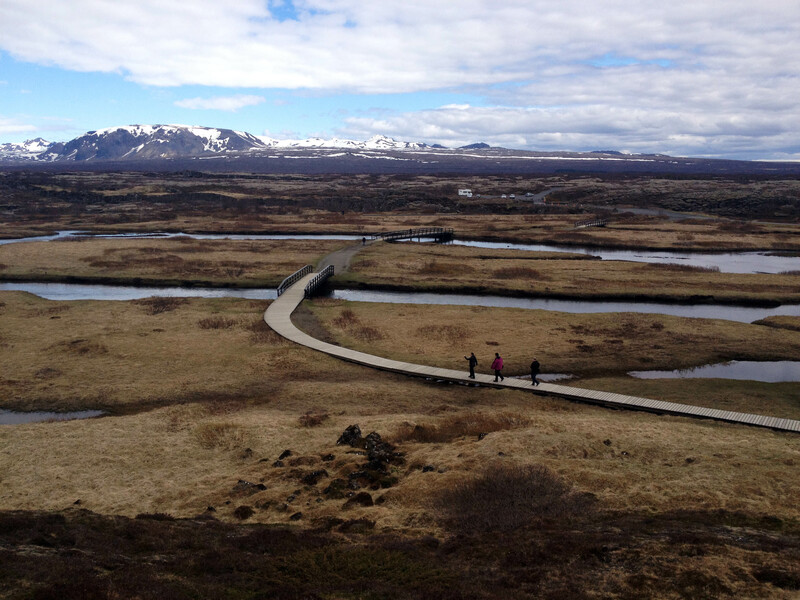 Þingvellir National Park is vast and gorgeous. Perfect when you want to be alone with your thoughts. 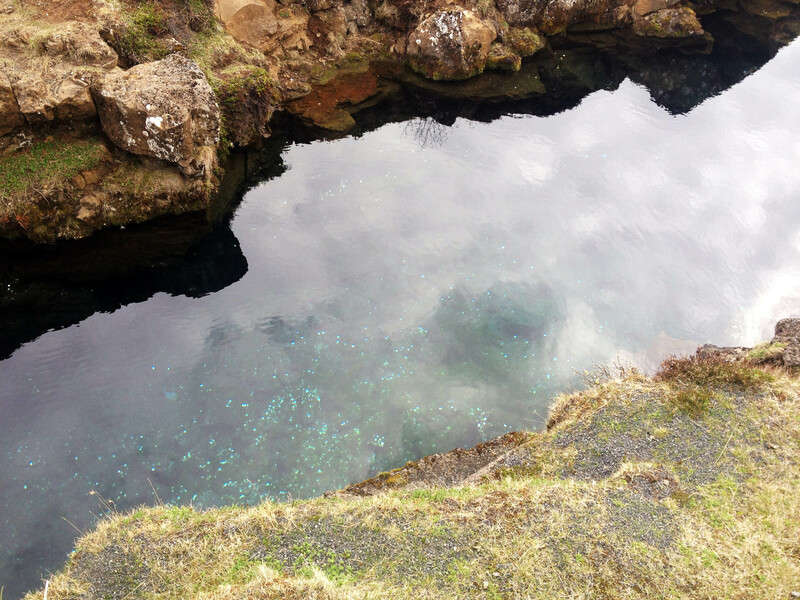 If you’re also a fan of odd-diving or snorkelling, Þingvellir is also home to the Silfra fissure, a very unique body of freshwater wherein you can float between the American and Eurasian continental plates. If that’s not cool, I don’t know what is. 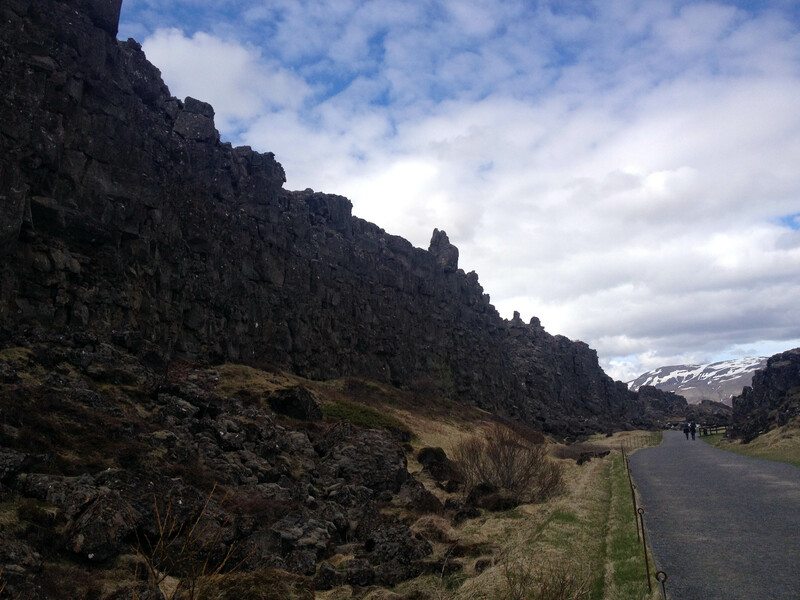 Still on Þingvellir — it was also the site where several scenes of Game of Thrones were filmed. Once you get there, you’ll understand why. A strong quake rocked Hveragerði in 2008, enough to crack open a few homes. 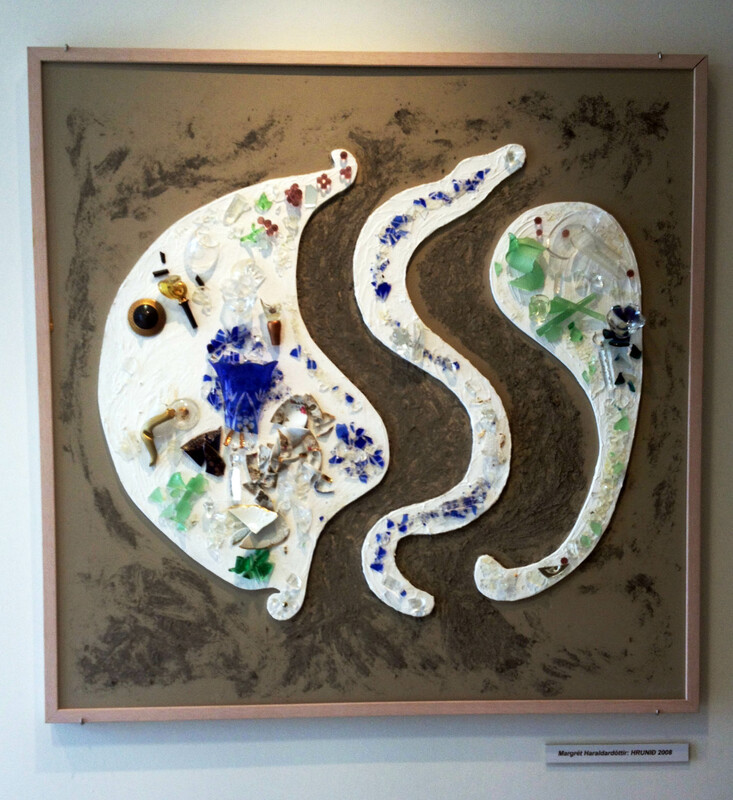 A local artist turned her smashed possessions into this collage of smitheereens instead. How’s that for blooming where you’re planted? Exploring in the land of ice of fire can be a bit confusing. Am I still in Iceland, or am I now in the Amazon? I usually fancy hidden waterfalls more, but let’s face it, there’s no hiding something as wide as this. 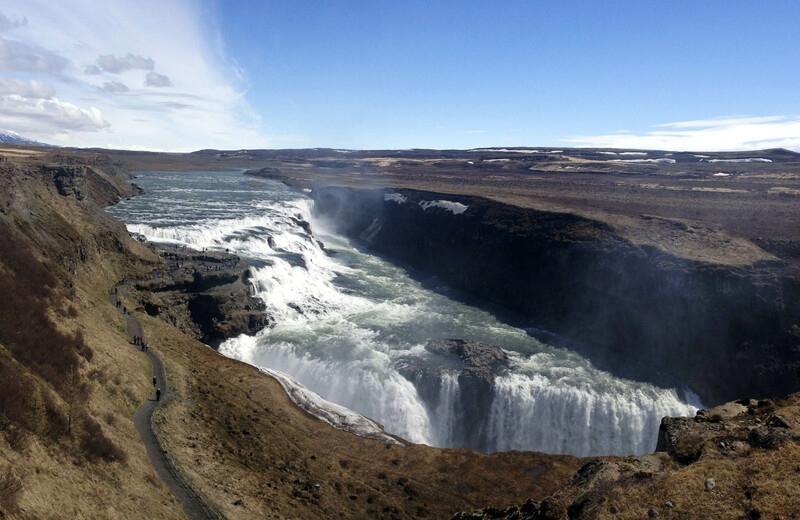 The mighty Gulfoss is as wild as it gets, and is one of the most majestic waterfalls I’ve seen. Cue orchestra. GeoIceland also offers tours to the South Coast and to Reykjanes — I’d love another chance to go geeky (but in style, of course) with these guys. If you’re still not convinced that GeoIceland is your Iceland-tour-guide-spirit, then hop over to read the overflowing raves from very satisfied customers in TripAdvisor.